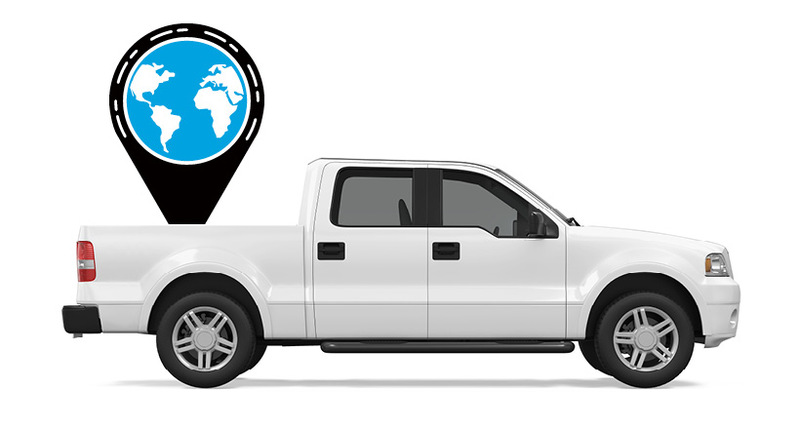 "GPS tracking and fleet telematics is going through a huge makeover. Plug-and-Play devices make installation quick and inexpensive. 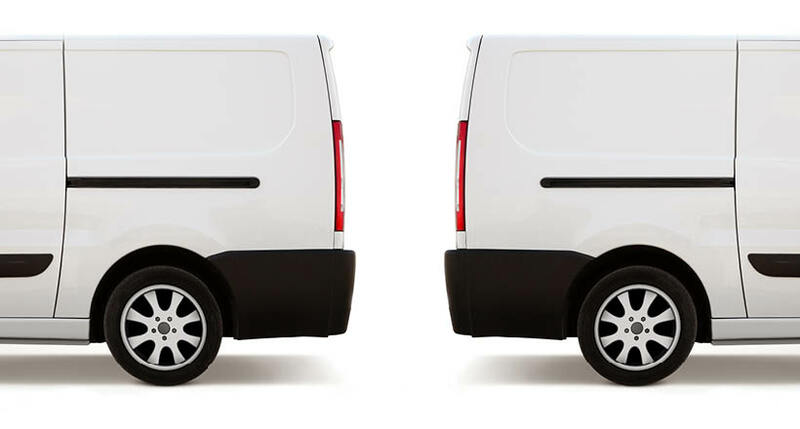 Rich data helps make fleets more efficient and at half the price of the plain old black box systems. 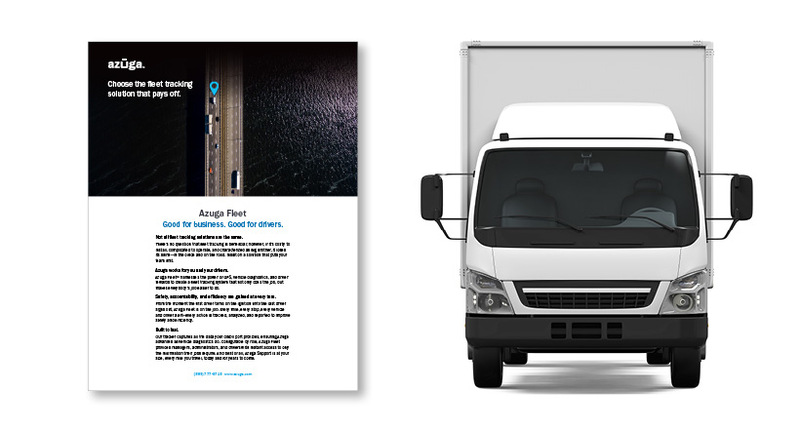 We chose Azuga over a traditional black box provider to help us move to the next generation of GPS tracking and vehicle intelligence."